HIPPO ePHI Data Storage, Inc. strives to be your compliance partner in an ever changing regulatory environment. The importance of properly securing patient data within Ob/Gyn, MFM and general healthcare practices is now a significant business concern. 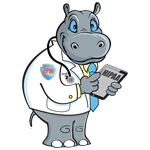 HIPPO ePHI Data Storage, Inc. has the tools to implement a HIPAA compliant data storage backup and disaster recovery solution that is cost effective, simple and is compliant with HIPAA and other federal regulations. Our mission is simple. 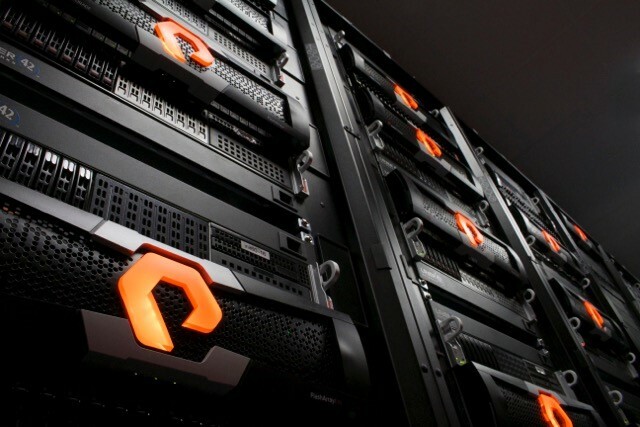 We partner with customers to provide a reliable, secure data center that improves business continuity and promotes the growth of their information and communication technology (ICT) infrastructure. The building has been meticulously remodeled to be environmentally friendly, virtually impenetrable and at the pinnacle of modern technology; guaranteeing optimum conditions for the servers and equipment housed within. Want to learn more call us today at 847-386-1522 or visit our site. False. All providers who are “covered entities” under HIPAA are required to perform a risk analysis. In addition, all providers who want to receive EHR incentive payments must conduct a risk analysis. I have to outsource the security risk analysis. False. It is possible for small practices to do risk analysis themselves using self-help tools. However, doing a thorough and professional risk analysis that will stand up to a compliance review will require expert knowledge that could be obtained through services of an experienced outside professional. A checklist will suffice for the risk analysis requirement. There is a specific risk analysis method that I must follow. I only need to do a risk analysis once. Before I attest for an EHR incentive program, I must fully mitigate all risks. Each year, I'll have to completely redo my security risk analysis.